Not only was Seven veteran Richard Aston present for the last News bulletin from the old studios, but he was one of the two studio cameramen for the opening of the station and the variety show and first News bulletin on Friday 16th October, 1959. Gordon McColl was the other cameraman. 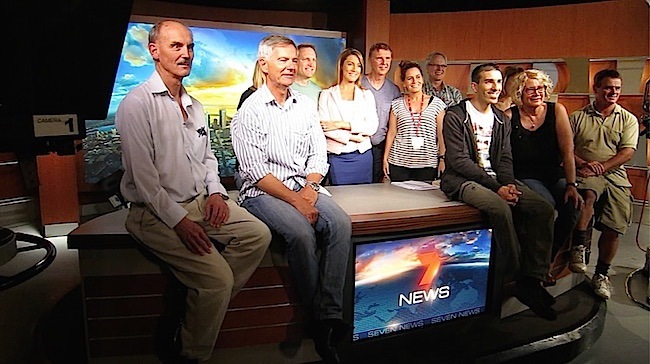 The invitation to witness the last bulletin on Sunday 22nd of February, 2015, was kindly extended to Richard by Chris Wharton, the Chief Executive Officer of Seven West Media WA. Channel Seven veteran of 40 years Richard Ashton, who was one of two cameramen on the stations first News broadcast in 1959, was kindly invited to be present at the final bulletin from the old Dianella studios (originally known as Tuart Hill) by the CEO of Seven West Media WA, Mr Chris Wharton. 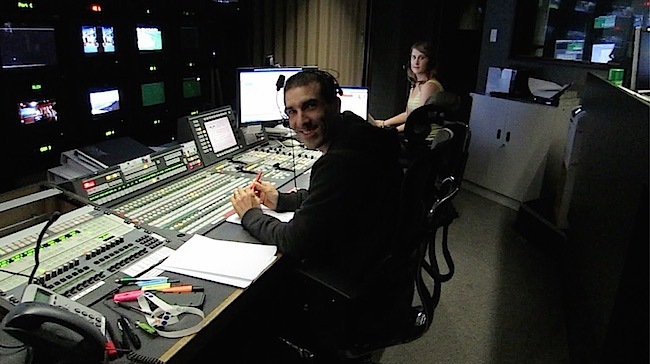 Remarkably, TVW’s first News boss Darcy Farrell is still working… and looking rather good. He is a fitness fanatic who was known for jogging to work each day from Nedlands. Darcy, (Sir) James Cruthers, WAN boss James Macartney’s son Bill, and Jim’s son John and a school mate also walked from Perth to Geraldton, as an exercise. Its remarkable the few things that went wrong in those early days, considering how complex some of the commercial breaks were. 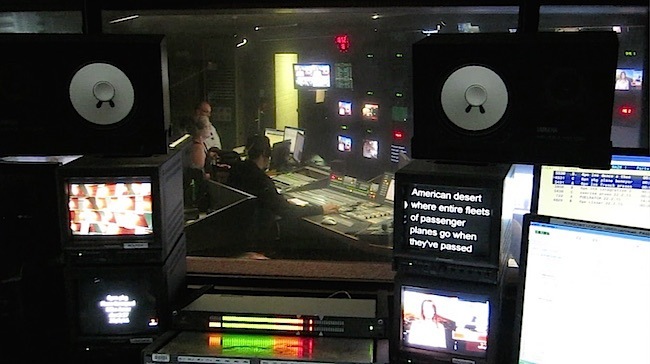 The adverts would come from a combination of live studio, film with either sound on tape, sound on film (either optical or magnetic), double system sound, live booth announcer voice over, multiple slides, caption cards or the crawl. Every little thing seemed to be sponsored, including the station clock. All this was happening before the station introduced videotape in 1962. Now all the content is digitised which make hard disk storage and replay a modern day fit. No longer the need to pre-roll film by 5 seconds and videotape by eight seconds to enable them to stabilise. 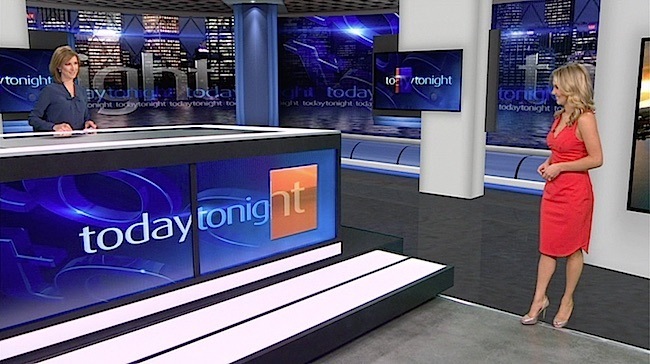 The news presentation then required more human resources, but that has now all changed with the station’s move to Osborne Park and the greater employment of technology to replace people. Hi Folks (that was JKWatts’ opening line: Hi Folks). Wattsie certainly wasn’t a newsreader, but he was a very funny man on both radio and TV. Geoff Walker was our main newsreader through 1960 and probably in 1961 as well. Phillip Edgely, as I recall, was a bit player doing headlines. He couldn’t concentrate long enough to do full bulletins. Other names: Barbara Robinson like Kath Lavan was a headlines presenter. Others who occasionally read headlines included Michael Gale, Ian Cook, Harvey Deegan and Brian Coulter. Even Bob Cribb was on camera when we were stuck for presenters. Vin Walsh was a weatherman who was a great personality in his own right. He had been a RAAF meteorological officer during the war and a principal at Graylands Teachers College. He was outstanding on television. At one stage we had Murray Rose doing the weather (after the Games in 1962) and Herb Elliott did sport and maybe weather. Les has picked up on most of the others although every man and his dog will reckon they should be included. 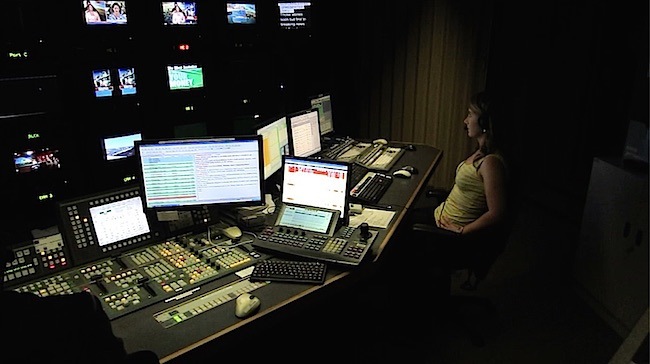 The News was very different in the early days with the news presenter reading over most of the film stories, which had an appropriate music background inserted by the audio operator. 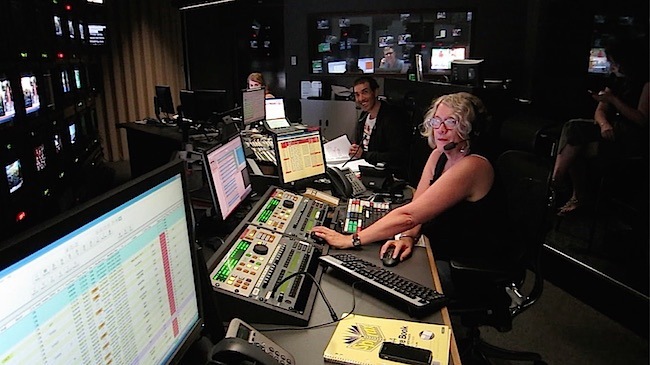 It was not unusual for the newsreader to read for the entire bulletin, only getting respite when there was a commercial break (the ABC newsreaders did not enjoy that luxury). 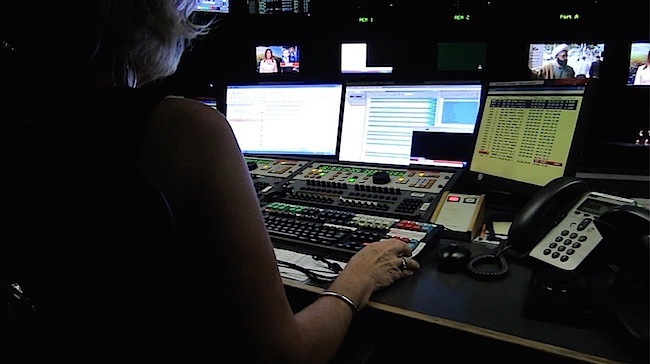 Pam Leuba achieved something special for Western Australian woman by being the first to read a television News bulletin. 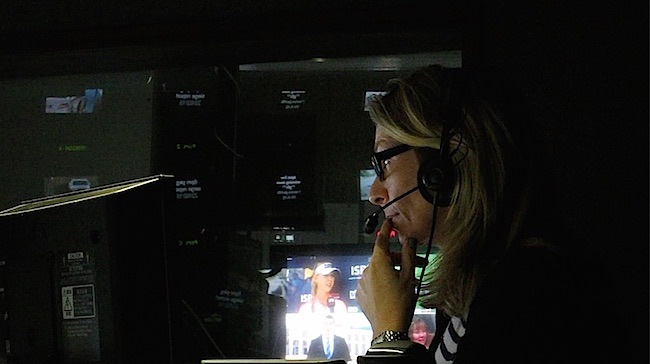 Present day Seven newsreader Susannah Carr was the first woman to read a television News on the ABC in Perth, and only the second on the ABC in Australia. 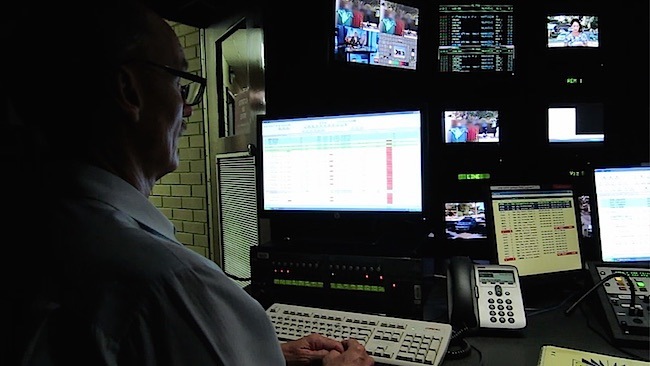 According to TVW’s first News boss Darcy Farrell, the old-timer newsreader with the best presentation memory was the late Garry Meadows who did not have the need for an auto-cue reading device. ‘If it was a six-paragraph story he would memorise four of them and look straight in the camera and you’d believe he was using an idiot sheet. A very talented man.’ Meadows went to Melbourne in 1961, but after meeting with little success returned to Perth in 1967 to work as a radio announcer with 6PR (one of the Good Guys and talkback show with Joan Bruce) and resumed casual news reading at TVW. It was not long before Garry was busy day and night with his radio, television hosting (In Perth Tonight, Perth’s New Faces, Spellbound, Telethons, Miss West Coast, Miss Australian Beach Girl and more) nightclub hosting and an endless spate of television commercials. One wonders when he had time to sleep? Sadly the broadcasting world lost Garry to a massive heart attack, when he was aged 42. Eric Walters joined Seven at the end of 1961, following the departure of Garry Meadows. At first Eric shared the newsreading with Gary Carvolth, before becoming the main newsreader, when Gary began hosting the teenage show Club 7 Teen and the evening variety program, In Perth Tonight (Garry Meadows took over as IPT hosting in 1967 with Gary Carvolth as producer). Darcy Farrell rated Eric as the best in the voice department. When Eric left to advance his career in England, David Low, the former TCN 9 and famous Movietone cinema newsreel voice over man replaced him in 1968. 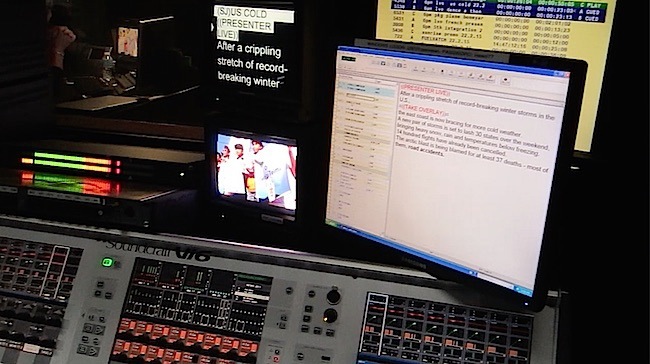 As well as reading Channel 7 News, David also delivered the half hour Midday News Bulletin on 6IX-WB-MD-BY. Peter Waltham started at 6IX at the age of 18. In 1972 he was reading News both at breakfast on radio 6IX, and in the evening on TVW. Peter had a gift for ad-libbing in the event of a program glitch, and would confidently carry on until everything returned to normal. 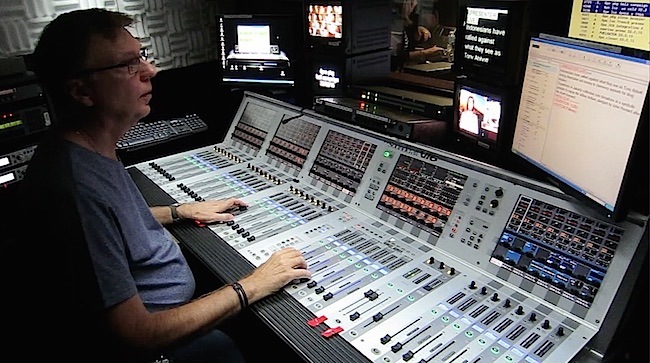 Peter also presented and commentated on many of the Sports OB’s, including the Sports Star of the Year and a number of Miss Western Australia telecasts. Waltham remained at TVW7 until 1982. 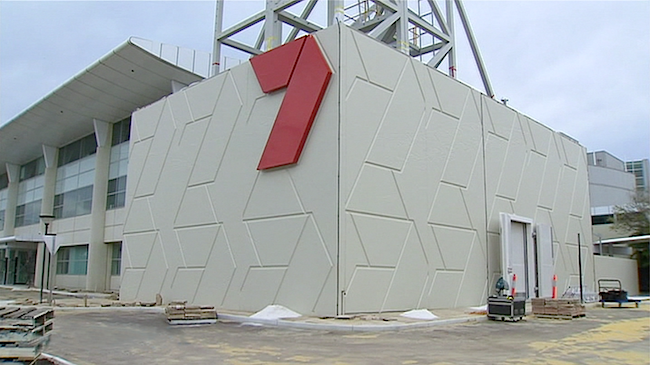 Since 1985, Rick Ardon and Susannah Car have reigned supreme hosting the popular Seven News. 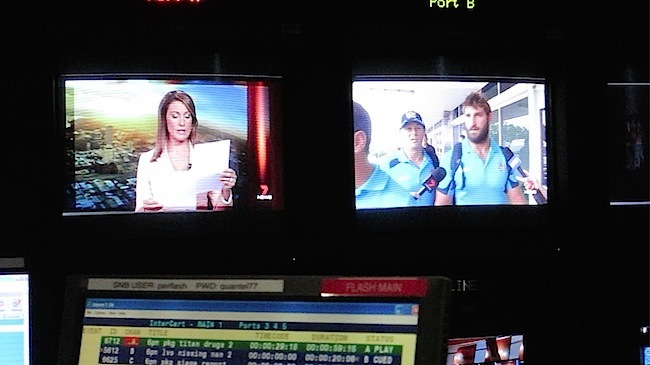 There were also many weather and sports presenters. 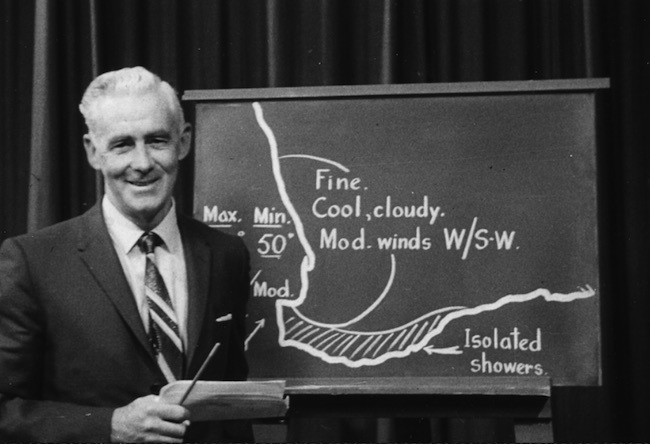 The first weatherman was Vin Walsh, a knowledgeable man with sound academic qualifications, who was regarded as something of an expert on the subject. 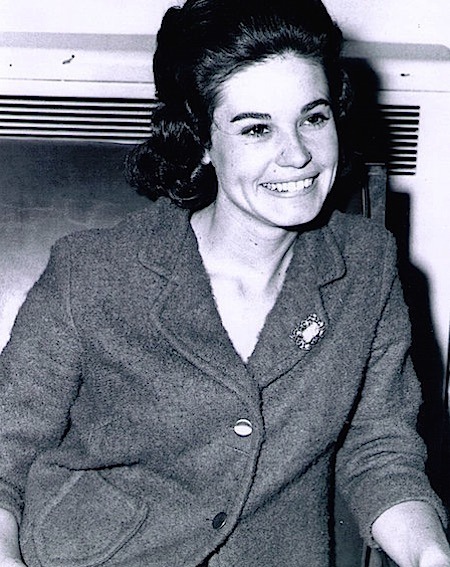 Trina Brown, who was famous for her wink, was the first female weather presenter in Western Australia, at a time when Eric Walters was the News presenter, with Peter Waltham as relief presenter. Sam Kronja (1934 – 2001) and his little friend Freddy Forecaster presented weather when colour was introduced to our screens back in 1975. Sam, who was formally on 2UE, 2SM, 2CH, 6PM and 6IX before he became the Seven weatherman, will also be remembered for presenting the 6IX Breakfast Show Sam ‘n’ Eggs. Sue Contos reminisced that Sam was always jesting off camera when she and Tom Blackburn presented the first two header News. Tom Blackburn had transferred across from SAS in Adelaide and is now Sydney’s leading Queen’s Counsel. Lesley Bradford kindly reminds us that former ABC weatherman and rural officer Grant Woodhams also presented the weather at Seven before entering state politics and became speaker. 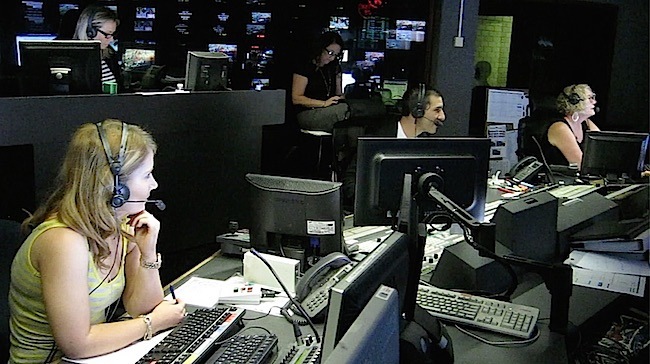 Many have stood before the weather chart over the years, including Murray Rose, Amanda Walsh, Jeff Newman for an epic period, Natalia Cooper and Angela Tsun as the current weather presenter. 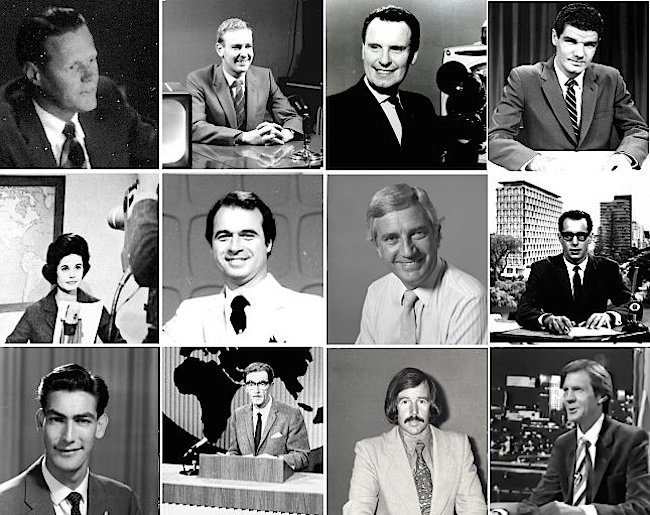 There have been many sports presenters included Syd Donovan, Doug Gilmore, Frank Bird, Ted Edwards, Herb Elliott, JK Watts, Harry Kelly, Bob Cribb, Jim Chadwick, Neil Brooks, Chris Young, Adrian Barich, Dennis Cometti and Basil Zempilas. 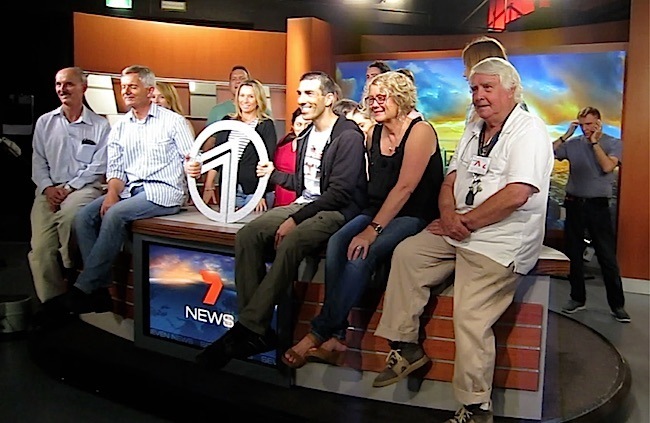 Here is the crew that was present for the last News bulletin from the old Seven Perth studios in Dianella (formally referred to as Tuart Hill). Waiting for the News to start. 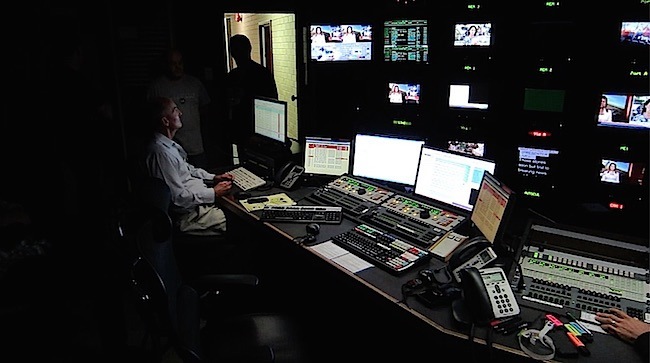 A modern television station technically has more in common with the computer industry today rather than television of old. 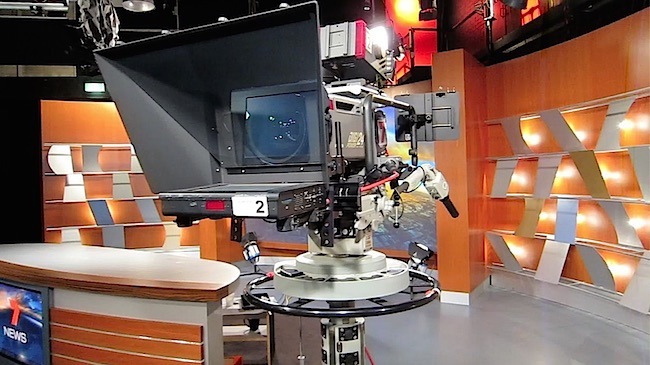 They no longer house the infrastructure to show programs on celluloid film, there’s no messy film processing, slides and caption cards are a thing of the past, as are audio and video tape recorders. 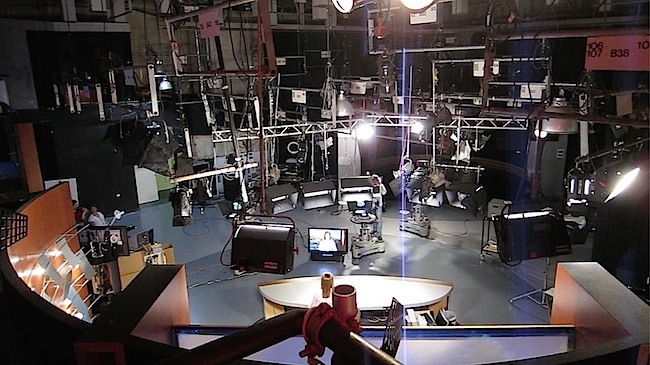 The LED lamps in modern studios run cold in comparison to the power hungry illumination of yesteryear. The boom microphone, that used to hang over talent in the studio, now has flat tyres and looks like a relic of the past. 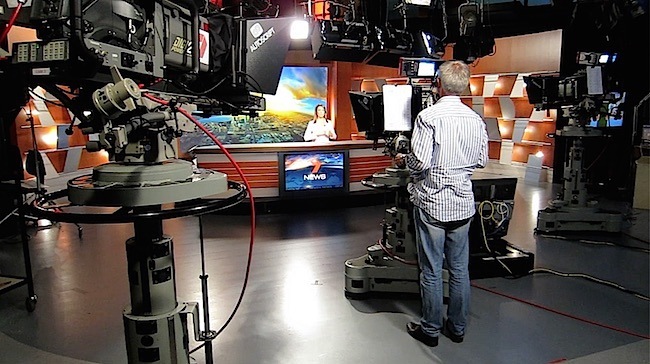 The studio crane has long gone and now the boom techniques that used to apply to microphones has been retooled to carry electronic cameras, as the audience will witness at each years Telethon at the Perth Convention Centre. 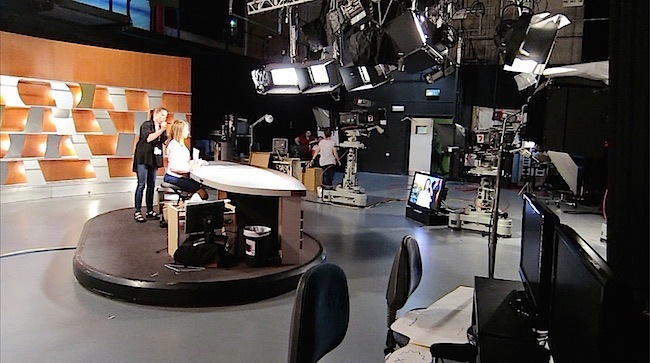 The television newsroom has gone back to where it came from, being spawned out of WA Newspapers, when they operated from St George’s Terrace. 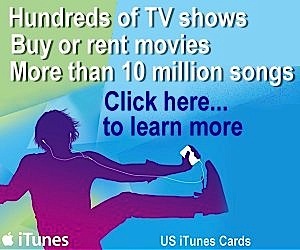 The present day young staff will have never known a period before television, many will not have known black and white. It won’t be that long and the youngsters will have no memory of analogue. 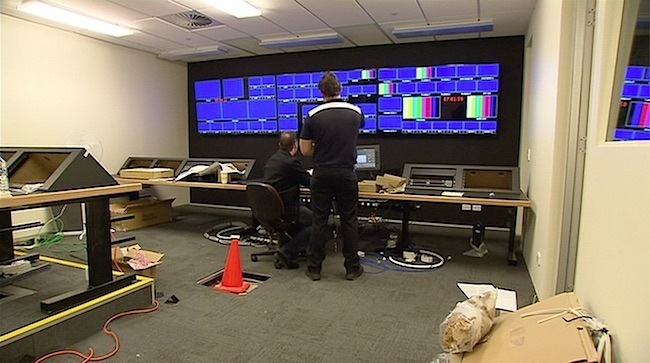 As television enters yet another era, the production house of old with its endless stream of early bird shows, children’s, women’s, teenage and variety shows, quiz shows, open days, birdman rallies, chock carton boat races, and the autonomy of being a WA owned company, are all things long gone. 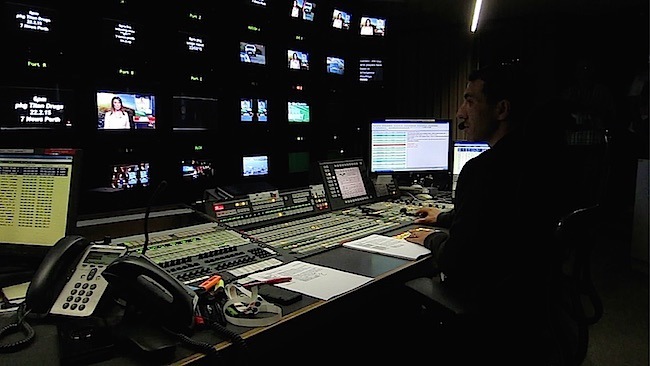 Individual TV stations no longer employ a large staff of locals… now that everything except News is centralised in either Sydney or Melbourne. Fortunately, there are some local programs being produced, though now most of this content is farmed out on contract. If content is king, then the folk in the east are benefitting more by the opportunities to engage in programme making… even though one of the nations most respected talent training institutions resides here in the form of the WA Academy of Performing Arts. There will always be a future for content makers, otherwise we would have nothing to watch in our multi channel environment, where content is being delivered by an increasing variety of means. With the Internet more frequently playing an important and redefining role. Its a pity that Sir James Cruthers’ dream of starting a movie making industry in Western Australia has been a long time getting off the ground, even though this was pioneered with the Nickel Queen back in 1971, followed by TVW Enterprises investing in many Australian films. Otherwise Perth, with its ideal climate could have become the Hollywood of Australia. He even instigated a Young Filmmakers Competition to encourage youngsters in this field. On leaving TVW, Sir James became the chairman of the Australian Film Commission, before becoming a personal adviser to Rupert Murdoch during the period he bought the 20th Century Fox studios in Hollywood. 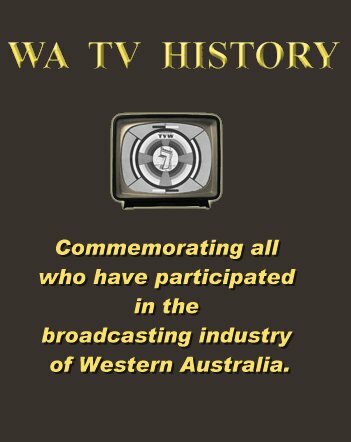 When one reads the arguments that earned TVW the original license… to be a station for the people of WA, owned by Western Australians, which thrived on its community spirit and local presence. 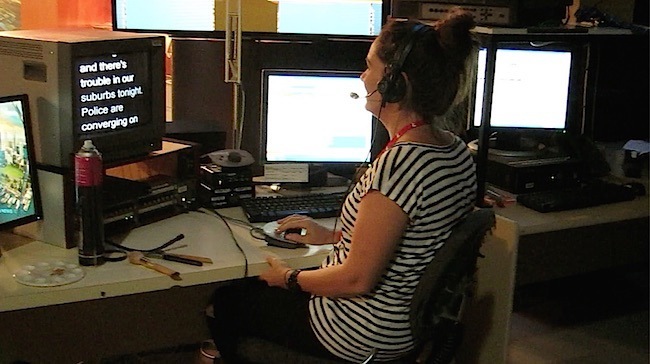 The elements for which the station is renowned, such as Telethon and The Christmas Pageant, largely came about through the hard work of the founding fathers. The continuing popularity of the station is based on public perceptions that TVW belonged to the people. The present owners can be thanked for insuring that our record breaking annual charity and festive parade though Perth streets continue as perennial occasions, with Telethon exceeding all expectation year after year. 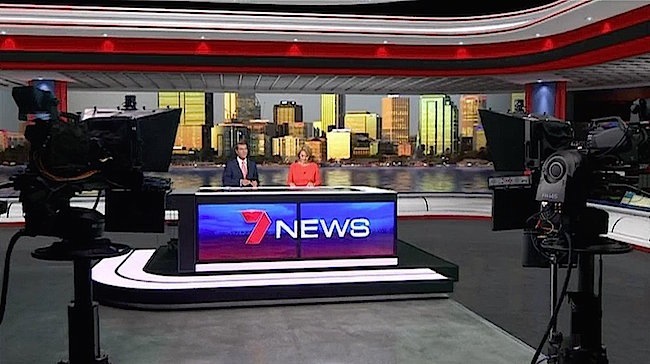 We wish to thank Lesley Bradford, Susannah Carr, Rick Ardon and Alison Fan for their help with our recent stories on Seven News. Thanks Ken for a great summary of TVW’s life and history. Very nice work gentlemen. A story well told and delivered with the passion and confidence of those who know what they are talking about. 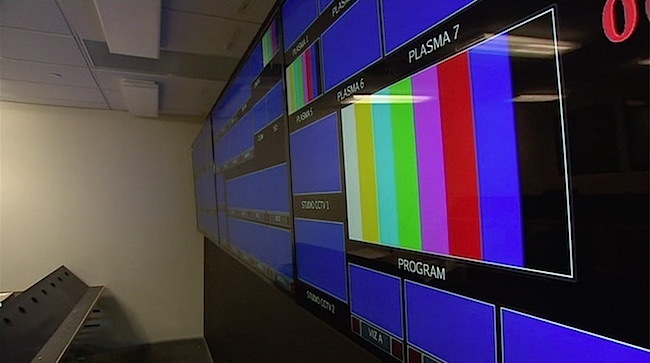 Congratulations on producing a fitting end to this important chapter in the history of Western Australian Television. Such kind words about Dad. Thank You Mr Farrell.